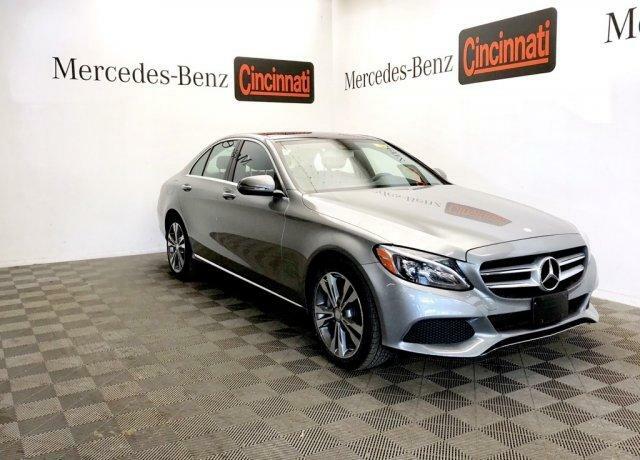 Excellent Condition, Mercedes-Benz Certified, CARFAX 1-Owner, LOW MILES - 27,655! 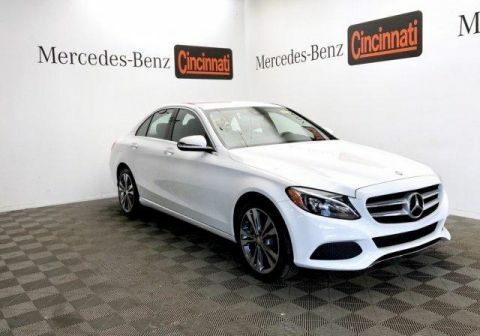 C 300 Sport trim. 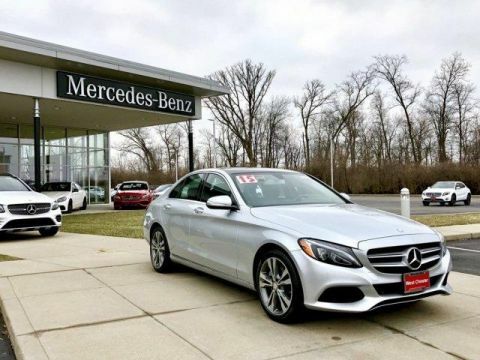 WAS $30,999, $2,700 below NADA Retail!, EPA 31 MPG Hwy/24 MPG City! iPod/MP3 Input, CD Player, Onboard Communications System, Aluminum Wheels. 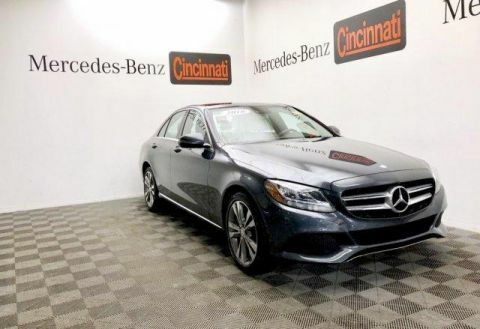 Full-Time 4MATIC® All-Wheel Drive, Turbocharged, iPod/MP3 Input, CD Player, Onboard Communications System Mercedes-Benz C 300 Sport with Palladium Silver Metallic exterior and Black MB-Tex interior features a 4 Cylinder Engine with 241 HP at 5550 RPM*. Reduced from $30,999. 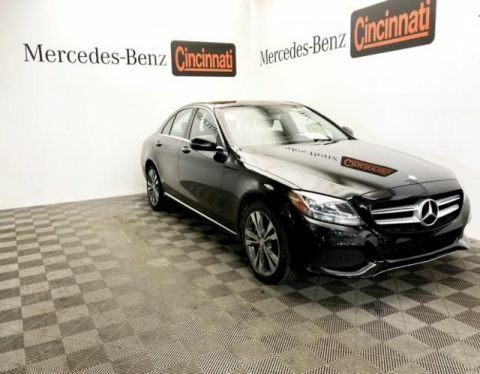 This C 300 is priced $2,700 below NADA Retail.